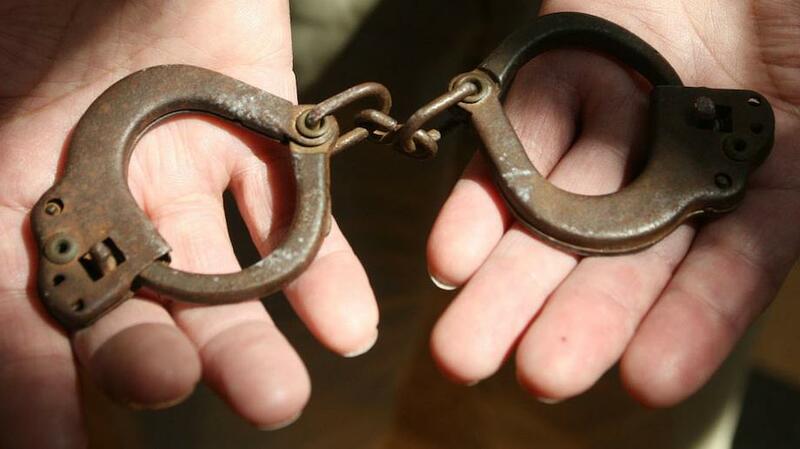 Small Handcuffs: the artifact was used to bring Native American children to boarding school. In recent reporting for Indian Country Today, Mary Annette Pember tells the story of these tiny handcuffs, which have only lately been brought out of storage at the Haskell Indian Nations University’s Cultural Center and Museum in Lawrence, Kan.
To that end, the schools forbade children from speaking their tribes’ languages; enforced strict rules around food, sleep, and dress; and taught simple trades in the hope of transforming a “problem” group into tractable citizens. Murray donated the handcuffs to Haskell’s museum in 1989. Thanks to Mary Annette Pember. Photo by Mary Annette Pember.